This Brunotti top for women is an item from the Spring/Summer 2018 collection. 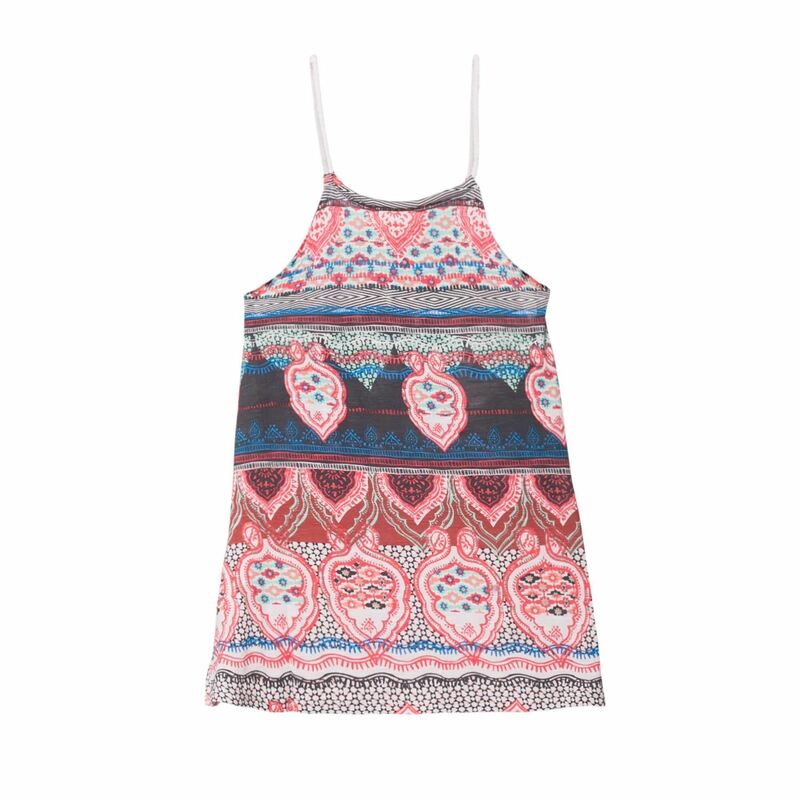 The all-over print gives the top a real summer look. Use the cords on the front to adjust the top. 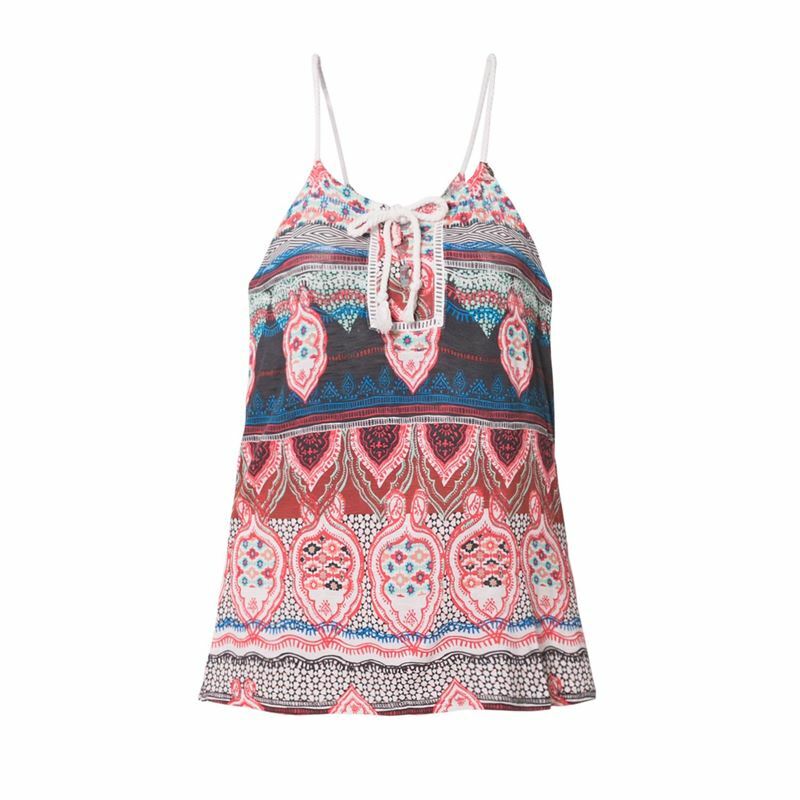 Thanks to its regular fit the top has a comfortable fit. With this top you are ready for warm days. We cannot guarantee that the Begonia Women Top will be restocked, We will keep your data on record for two months. If the specified product has not arrived within that period of time, we will notify you by email.